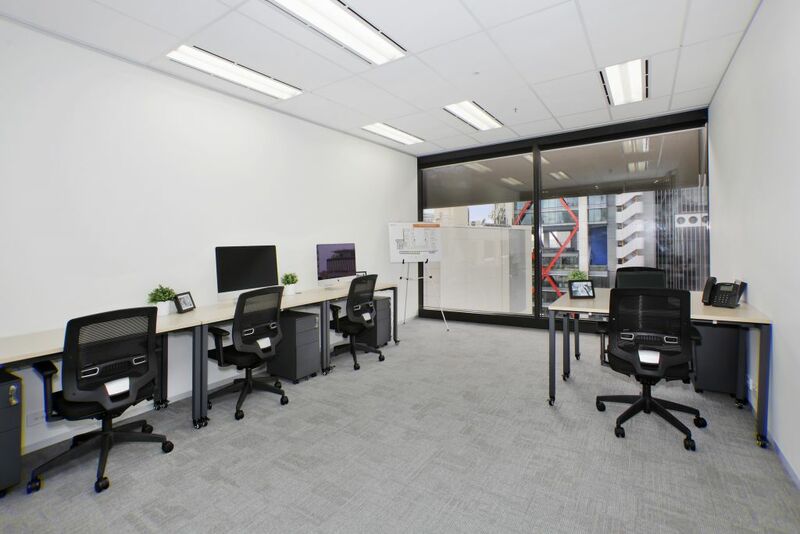 Compass Offices aims to provide your business with the strongest foundation upon which your business can grow and expand quickly, efficiently and as cost effectively as possible. 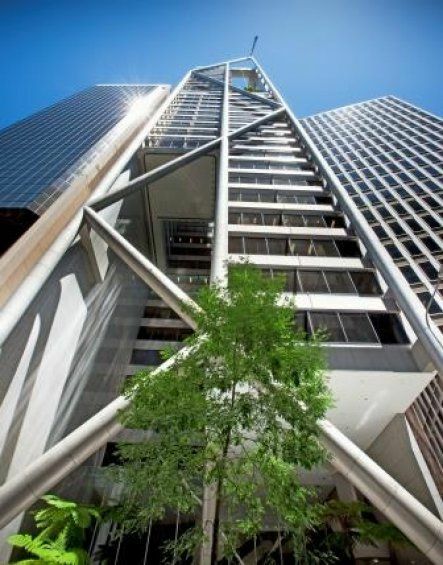 Located in between Martin Place and Circular Quay, 9 Castlereagh is one of Sydney’s most unique and architecturally significant office buildings, offering one of the most prestigious and strategic business address in Sydney. 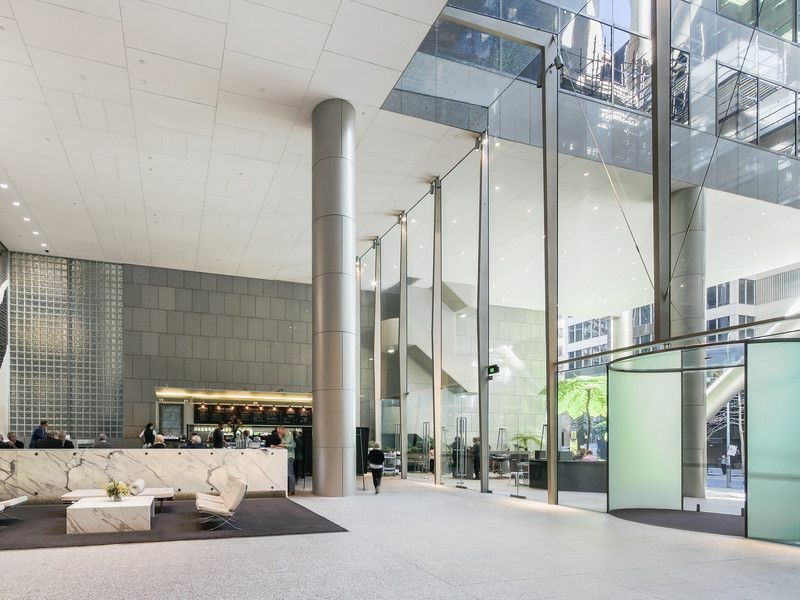 Designed by acclaimed architect Harry Seidler, the building features a unique lobby entrance with an enormous atrium of natural light stretching throughout the entire building. 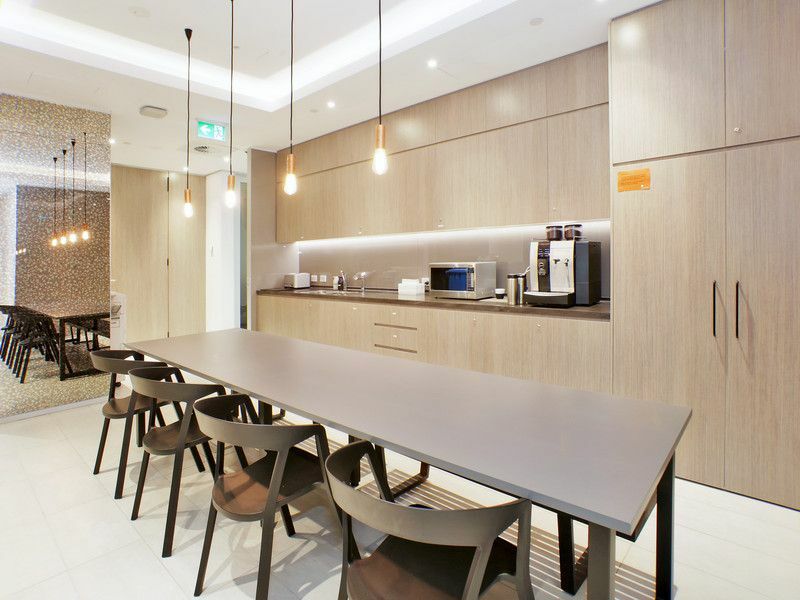 As well as parking beneath the office tower, the location also has onsite childcare facilities. 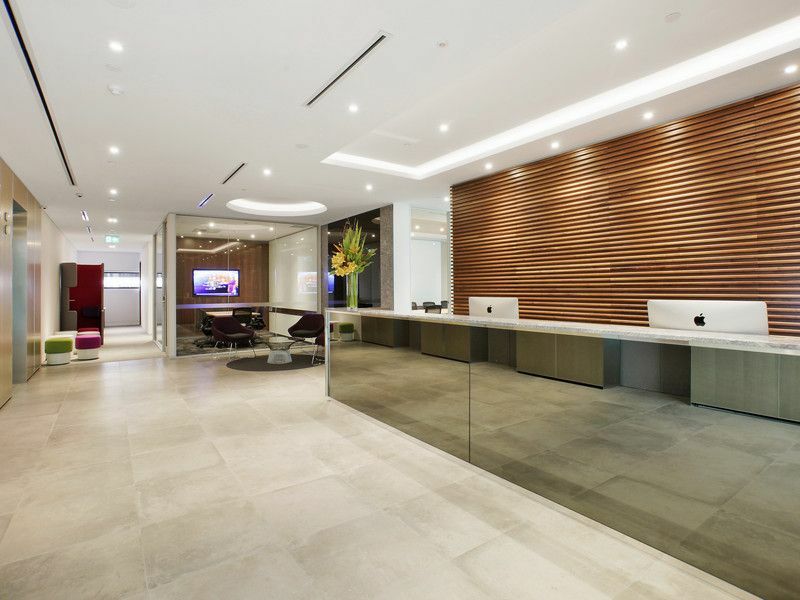 With its location on the Western side of the CBD the area is well served by transport, retail, dining, and nearby hotels include Radisson Blu Plaza, The Westin Sydney and The Menzies Sydney. 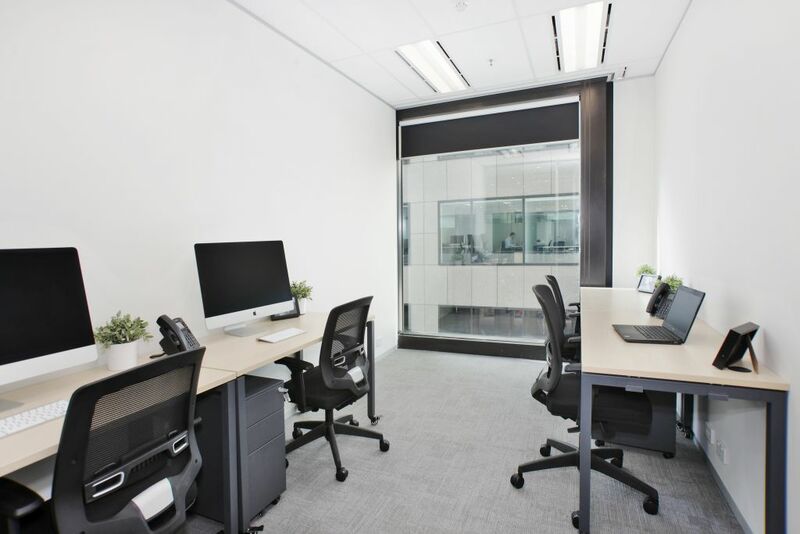 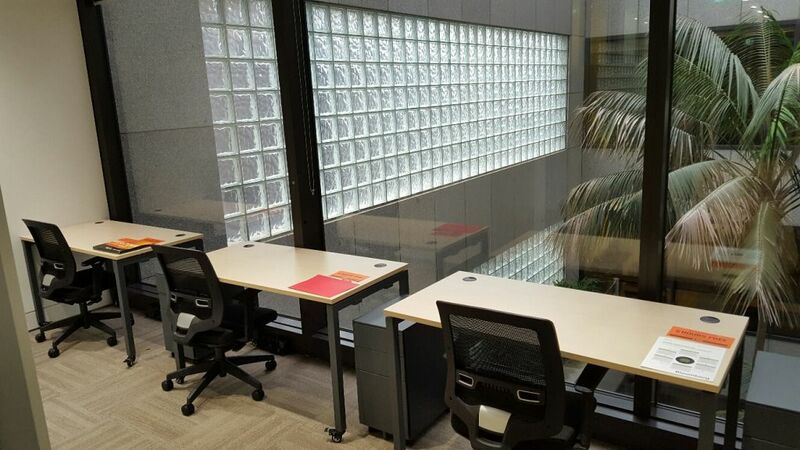 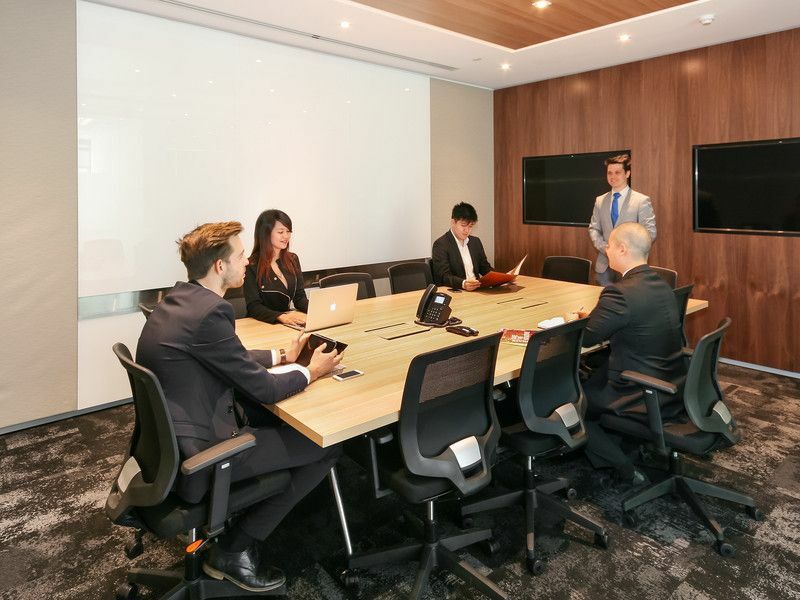 The Compass Offices business centre contains plenty of natural light thanks to floor to ceiling windows and has a choice of economical standard and executive serviced offices plus a number of meeting rooms in various sizes.